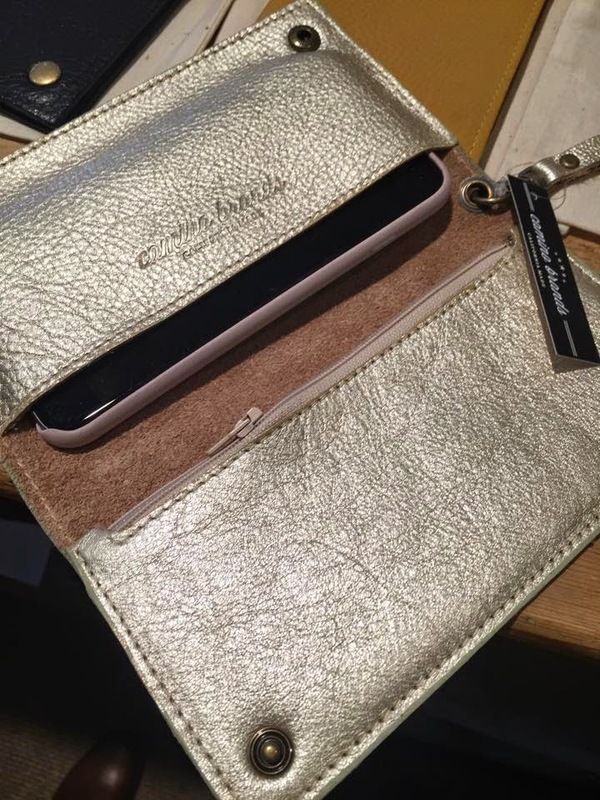 For the socially-conscious fashionistas out there, let me introduce you to a hidden gem. I'd like to take you on a trip up to the very northern part of California, to a sleepy little town called Petaluma. 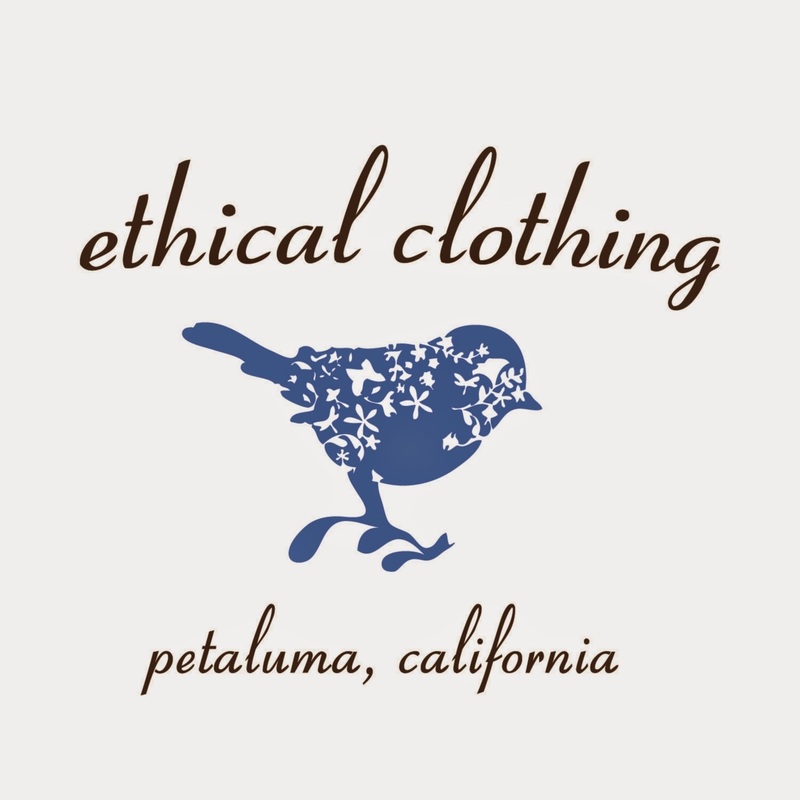 Petaluma has a Starbucks, a picturesque main street that looks like an old movie, and a sweet little store called Ethical Clothing. Co-founders Erin and Kathy are two fashionable ladies on a mission to bring together great style and conscious design. And they've done it! The brands you'll find at Ethical Clothing are beautiful, timeless, high quality and most importantly ethical. But this isn't "granola" fashion, oh no. Erin and Kathy are well aware of what's on-trend. They carry products you'd choose for the style, and you'll feel great about yourself for the ways they help the world. Like Anna Whitmore jewelry, where artisans are paid a living wage. Or Oliberte shoes, the first fair trade certified shoe manufacturing company. This post is part of the April A to Z Challenge, where 1000+ bloggers go all out by publishing almost every day. Check out my previous post on the David Sheldrick Wildlife Trust, or see all the posts from the challenge here. All photos courtesy of Ethical Clothing. I LOVE that. I love that someone took the time to actually BE ethical in the fashion industry. Amazing. Hi S.L. - isn't this place great? I know, I wish there were more shops like this. Good luck on the challenge! Ooohhh I love this! Petaluma isn't too far from me, I'll have to go check it out. Thanks! Hi Natalie! Where are you from? I'm from even farther north than Petaluma. If you do stop by the store please tell Erin and Kathy hello and send me a picture! I'm always checking out new handbags and then remind myself that I have so many bags already. 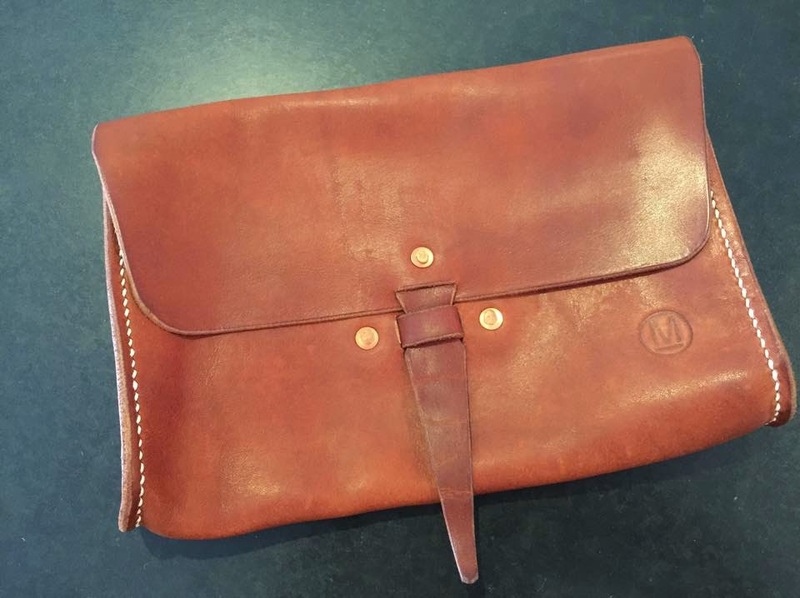 I can browse through handmade leather goods all day.